The name says it all. Our Landhaus owned by the Berwanger family for many years, is a secluded jewel scarcely 100 metres away from the Haupthaus on the same road. 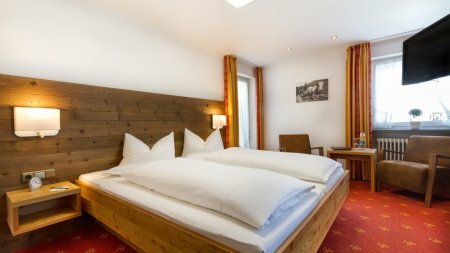 Here you will find simple rural yet lovingly furnished double rooms in which you can enjoy all of the Berwanger Hof’s services. 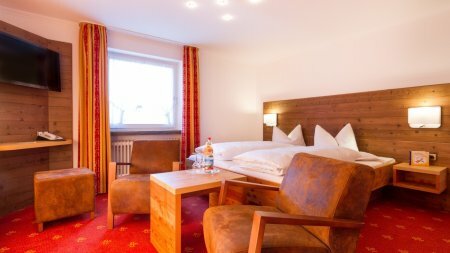 Of course, all rooms in the Landhaus are provided with a flatscreen TV and radio, telephone, internet, safe, alarm clock, hairdryer and dressing gowns.